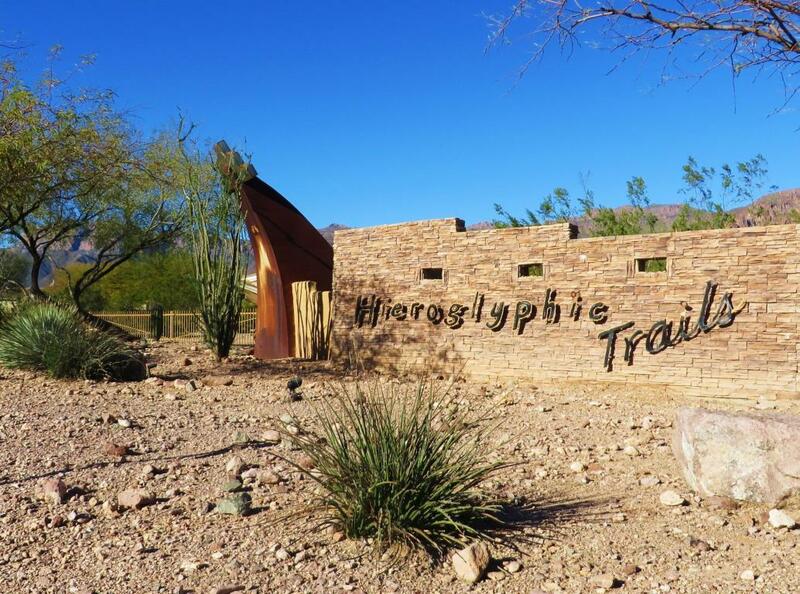 Welcome to the amazing community here in Hieroglyphic Trails Subdivision. 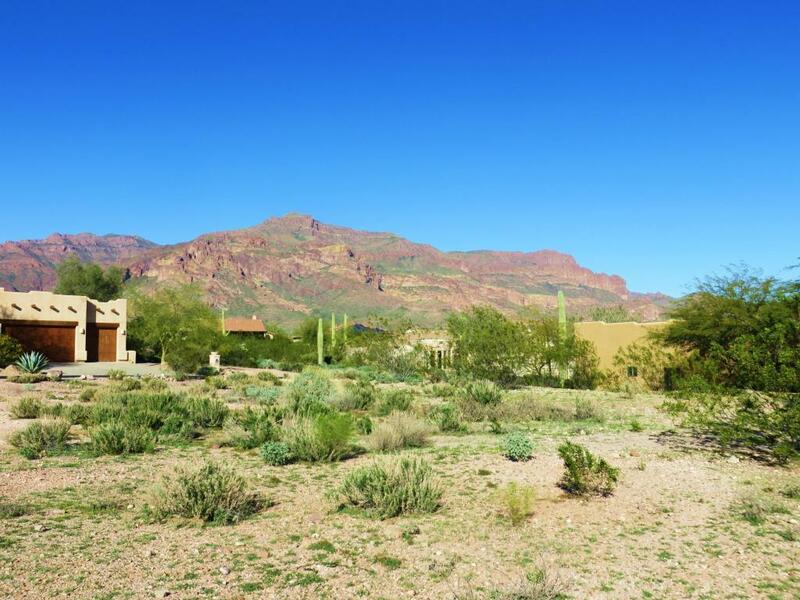 This land has be completely prepared with a fully engineered pad and waiting for you new home. 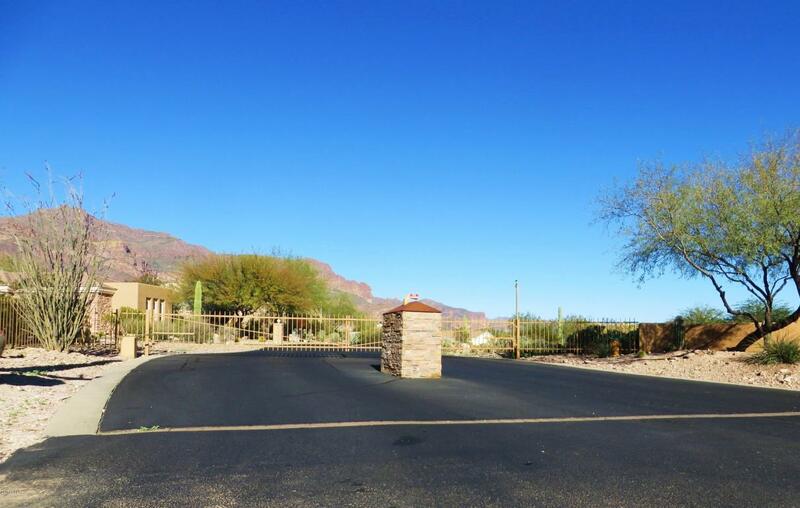 Sewer, water, & gas are all to the property with beautiful paved roads throughout the neighborhood. The subdivision backs state trust land to fully take advantage of the fabulous views and hiking right out your backdoor! Pick the builder and plans of your choice. 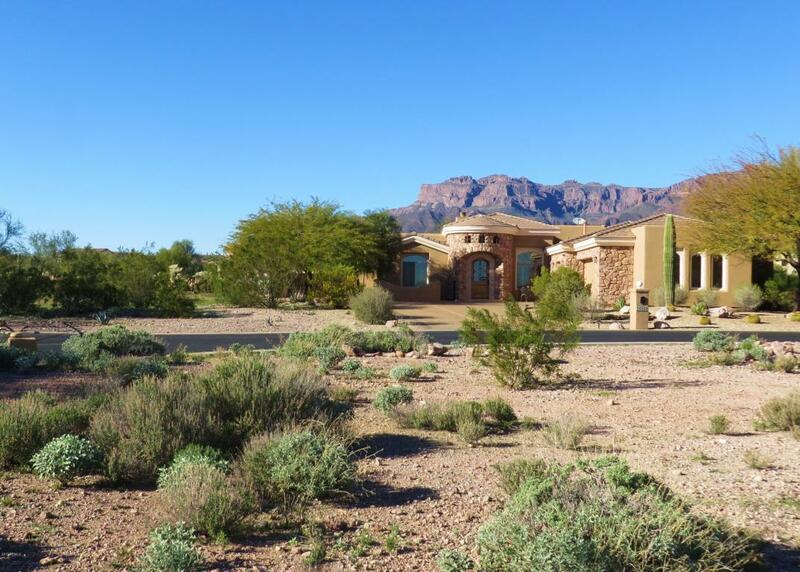 Large 1/2 acre + lot with amazing views of the Superstition Mountains and Dinosaur mountains all around. Seller is willing to carry! Come take a look today and make this amazing land your new home!